ParadiseWin Casino was launched in 2006 and runs on a license issued by the government of Curaçao. It works with leading software developers such as NetEnt, Playtech and GamesOS to provide players with a balanced collection of games. This is a mobile friendly operator, where members can use smartphones and tablets powered by iOS, Windows and Android operating systems to gamble on the move. 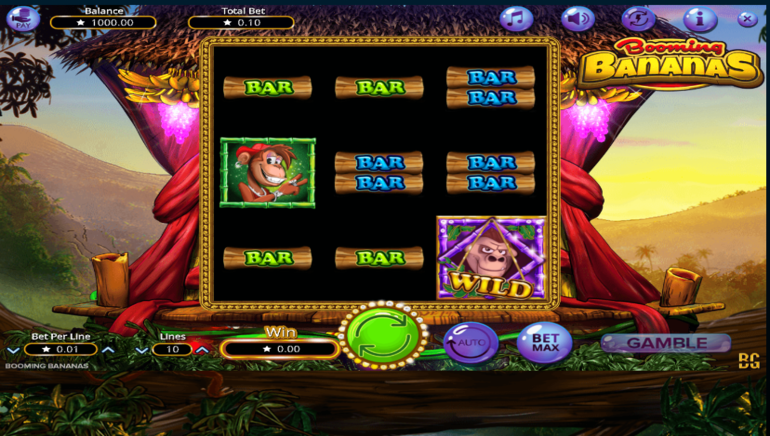 ParadiseWin Casino has its games neatly divided into three main lobbies, for a more convenient way of browsing. GamesOS, NetEnt and Playtech supply the games and the emphasis is on slots, which dominate the collection. Fans of the genre can find classic and modern games such as South Park Reel Chaos, Lights, Twin Spin, A Night Out, Desert Treasure 2 and Golden India. Among them, they will be pleasantly surprised to discover progressive jackpot slots, although some of the biggest are missing. There’s no shortage of worthy alternatives for those who would rather play table games against real dealers. 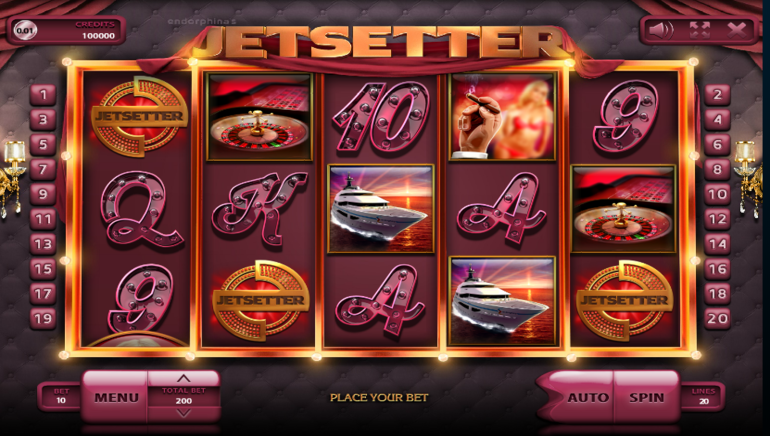 Blackjack, baccarat, casino poker and roulette can be played against real croupiers. 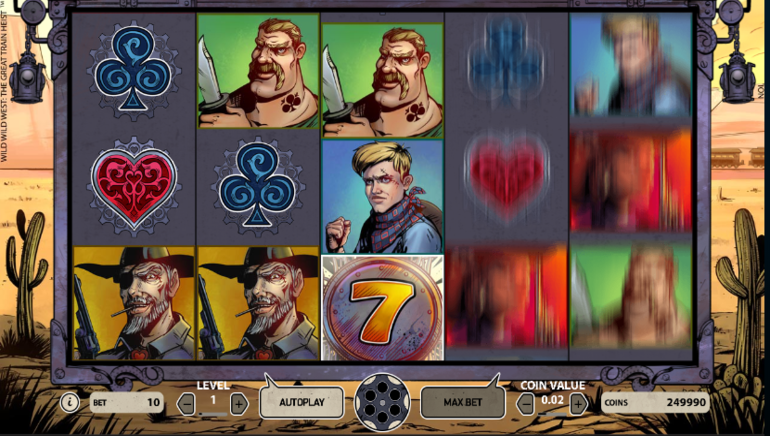 For the sake of diversity, players can always make the transition to Multi-Wheel Roulette, Blackjack Pro and Red Dog. 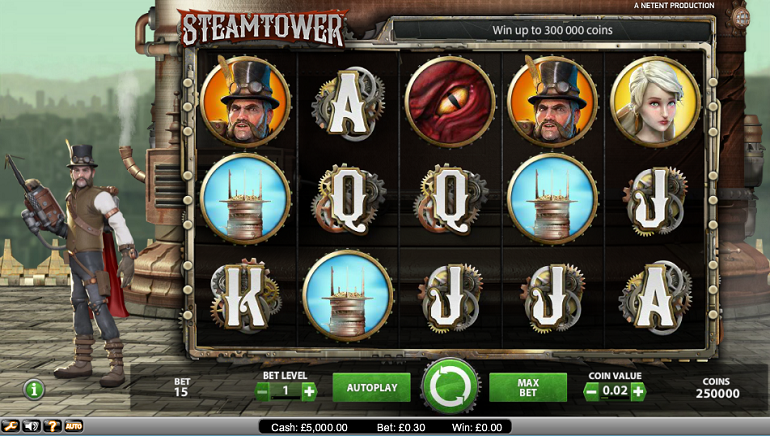 These table games are played against the RNG and the same goes for their scratch cards and video pokers. Jacks or Better, Deuces Wild and Joker Wild as well as new types of pokers are available. ParadiseWin Casino also provides players with a chance to play exclusive games such as Coliseum Poker, Shockwave Poker and Five Aces. Table games can be played in single hand format, or players can push their online gambling into overdrive and opt in for multi-hand gaming. ParadiseWin Casino bonuses are offered to new and existing players and they are subject to specific terms and conditions. These rules apply to individual promotions, so those who sign up for freebies, need to read and accept them. The casino has wagering requirements that are manageable even by casual players, so it’s not terribly difficult to convert bonus funds into cashable amounts. 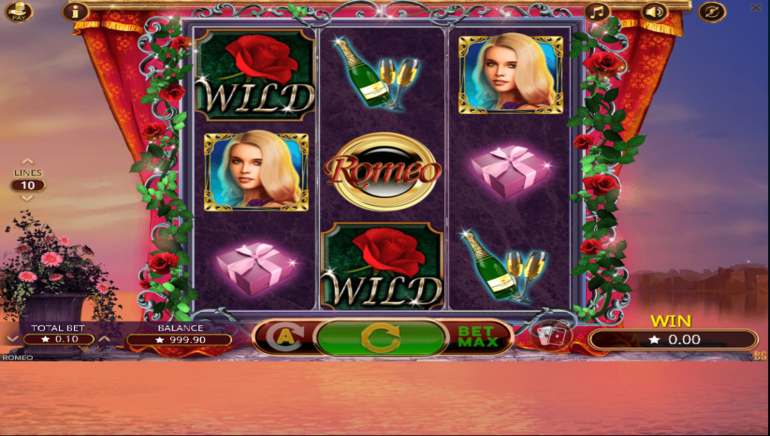 ParadiseWin Casino is a big promoter of e-wallets, which are the payment methods of choice at this gambling operator. They have the upside of being fast, reliable and there are no hidden fees or commission to worry about. NETELLER and Skrill are the obvious options for those who seek simplicity, transparency and celerity. Wire transfers are also offered yet they take up to 10 business days. Customer support can be reached by email and live chat, but the latter is only available between 5 AM and 9 PM GMT. Outside business hours players can only write an email or use the online form.